The paper was co-authored by Assistant Professor Dr Kwok Ka-Wai and two research postgraduate students Mr Lun Tianle and Ms Guo Ziyan of the Department of Mechanical Engineering and their collaborators Dr Tang Sai Chun (first author) and Dr Nathan J. McDannold from Brigham and Women’s Hospital, Harvard Medical School (HMS). Their paper “Intermediate Range Wireless Power Transfer with Segmented Coil Transmitters for Implantable Heart Pumps” presented a coil segmentation technique that could be implemented on a mid-range wireless transmitting coil for powering implantable heart pump. This technique successfully reduces the overall required voltage to a safe level on the order of 10V, resulting in hugely-improved safety level compared to similar technologies for powering capsule endoscope which require excitation voltage as high as 3kV. IEEE TPEL is a top journal in the field of power electronics. Each year, the Editor and Associate Editors recognise the three first prize papers and five second prize papers deemed best among those published in the Transactions during the preceding calendar year. The established Transactions review criteria are used as the basis for the Prize Paper selection. Specific emphasis is placed on originality; contribution to the field; extent to which the paper is supported by analysis and experimental evidence; and quality of presentation, including the effective use of illustrations. In 2017, IEEE TPEL published a total of 789 papers. 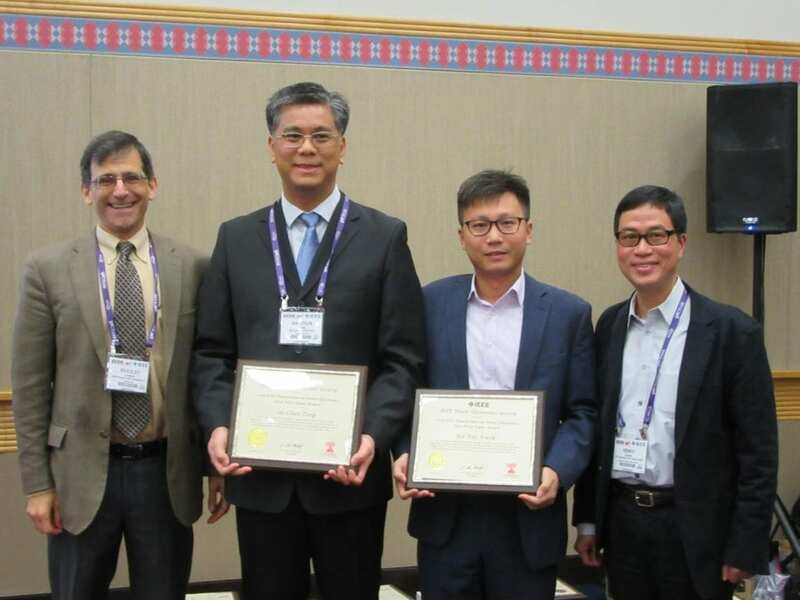 After a rigorous selection process and multiple level reviews and votes, the Harvard-HKU paper was selected as first prize paper. It is a high honor and tribute to its fine research and presentation quality, and the potential impact to the field.